Home Camps	Head up to YMCA’s Camp Harrison on Labor Day for Family Camp! Head up to YMCA’s Camp Harrison on Labor Day for Family Camp! Choosing the right summer camp for your child is such an important decision for your family. Camps are so much more than campfires and sing-a-longs. They are about developing life-long friendships that often are passed down from generation to generation. That’s why we LOVE family camp, especially at one of our favorite overnight camps, YMCA’s Camp Harrison! You get a chance as a family to check camp out and make sure it’s a fit for your kids! 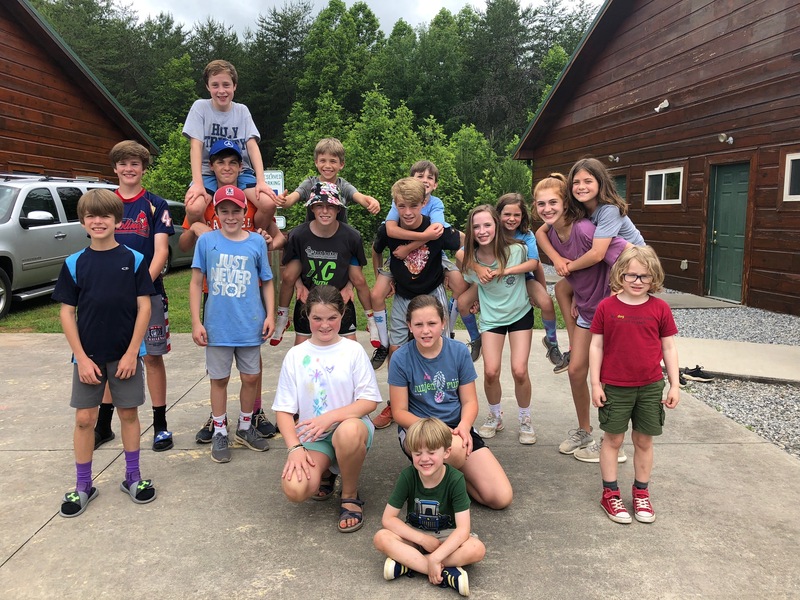 Best part, your kids will be off with the counselors doing all the things they love like aerial adventures, paintball, mountain biking, boating, swimming, hiking, s’mores and more! While the kids are at play, parents can do just that or chill in your enos, it’s totally your call. Camp Harrison is a very special place for all of our ‘lil Smarties on Team Smarty Pants. Collectively, we have over 20 Smarty kids and counting who have grown up going to Camp Harrison every summer. They are creating bonds with kids from all over that will last a lifetime. YMCA Camp Harrison is a co-ed overnight camp for kids 6 – 16 located just 90 miles from Charlotte in the mountains of North Carolina. Set on over 2,000 acres of land, it is the perfect retreat for kids to explore nature in a safe, and supportive environment. 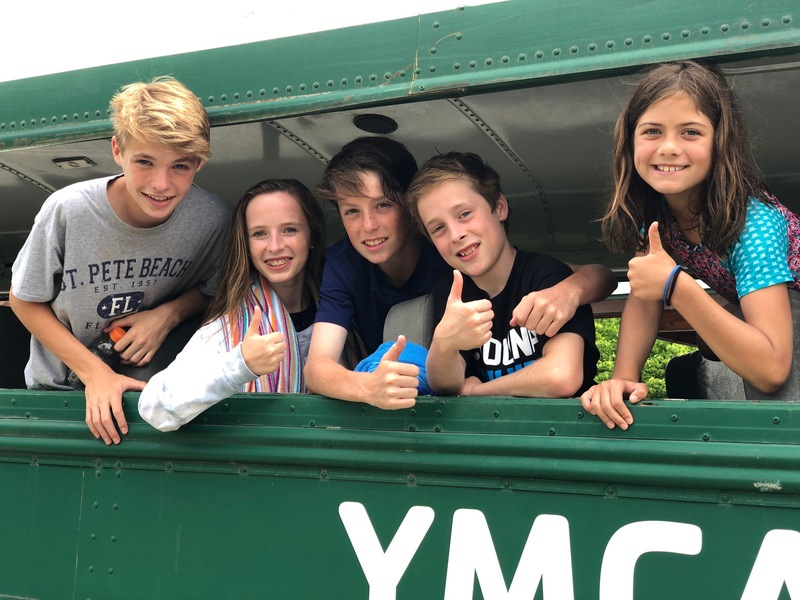 Campers experience a vast array of activities and challenges, develop independence and autonomy, are led and encouraged by our nurturing staff, grow in their Christian faith, and make friends and memories to last a lifetime. 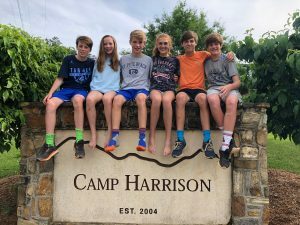 Camp Harrison on Herring Ridge builds confidence, character and faith in every camper. Don’t miss this unique opportunity to share in an action-packed weekend of outdoor adventure, challenging activities and end-of-summer FUN! Fill out the registration form here. Mail completed registration form with payment to Camp Harrison | 7901 South NC 18 | Boomer, NC 28606.